When you are planning to move out or selling your house in London, decluttering becomes one of the most important tasks. By decluttering your home you can sell your house quicker, as you will create a more airy and clear feel which will be more appealing to potential buyers. Buyers will be keen on buying if they like what they see! If you are simply moving out, deciding what not to take with you will make your move easier and quicker. 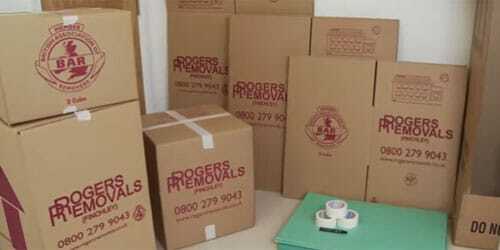 Yes, Rogers Removals can do it for you cheaply and efficiently. No need to spend thousands of pounds! Prices start at just £140 + vat. E-mail us or give us a call for more information. Our staff will also make a full inventory on collection. 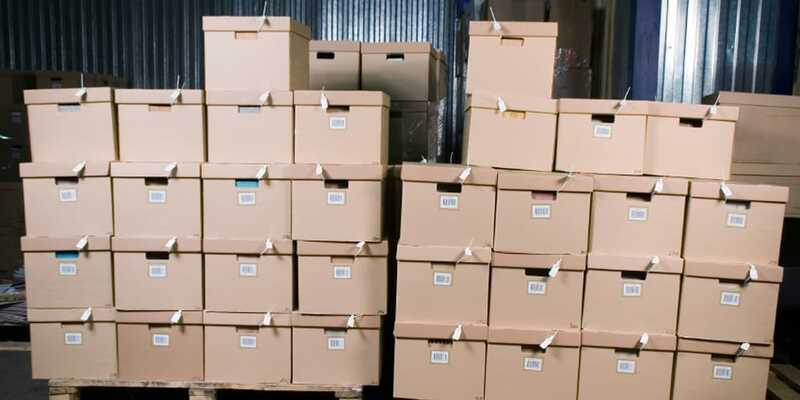 Then, we can either drop the items at a local charity shop or we can take them to our storage facility, if you have chosen our storage service. Don’t fancy packing yourself? Then, check our packing service! We can also dispose of unwanted items for you. 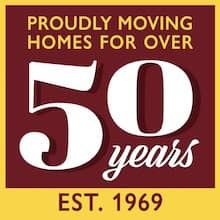 Just ask us for a quote! Delivery to our storage warehouse. 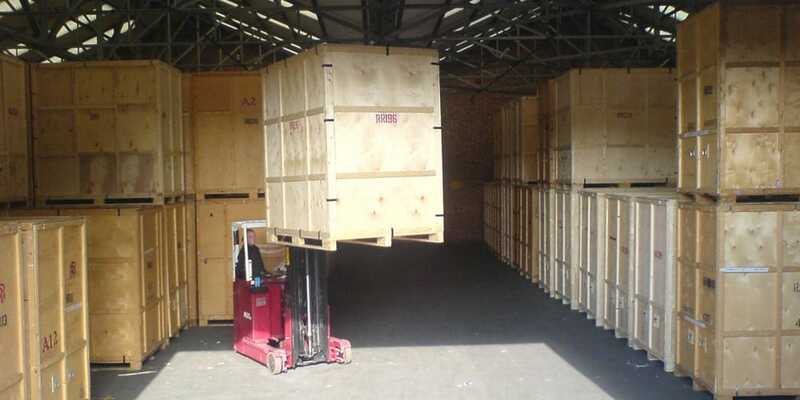 We store your goods for just £18 + vat per week per 250 cu ft until you’re ready to have your belongings delivered. 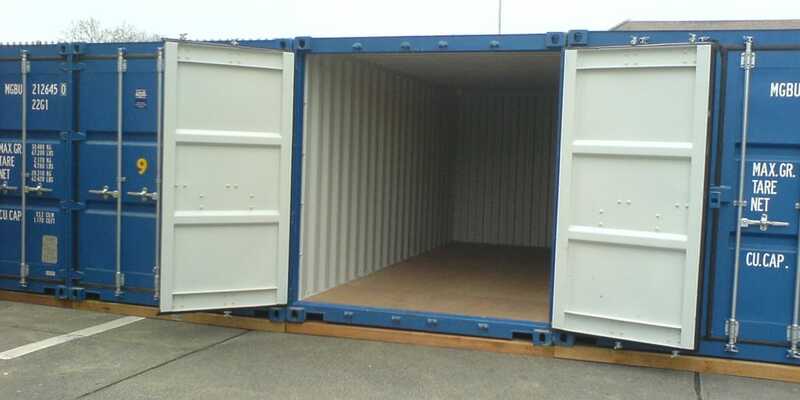 We charge £140 + vat to deliver the content of a 250 cu ft storage unit to a local address.